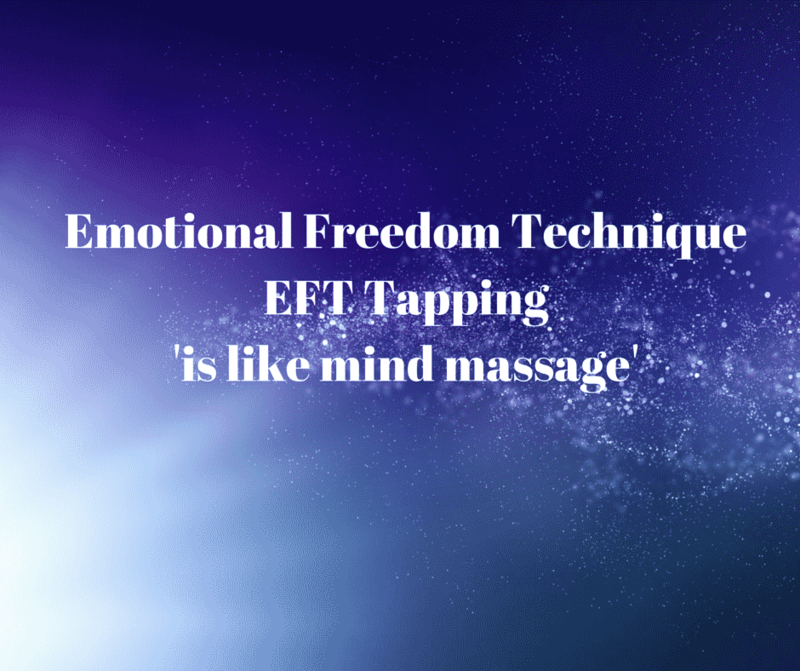 Doing EFT training Level 1 will give you the skills and knowledge to help you manage stress and also to work with friends and family. 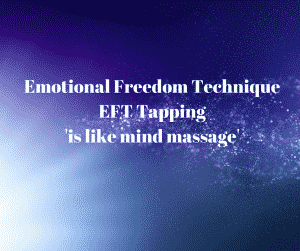 The cost of the EFT Training Level 1 course is €375, with an early bird discount of €50, for payment received by 25th April 2019. Early bird cost €325. As there are a limited number of places on the course, if you pay a deposit and I hold a place for you, the deposit is non-refundable. 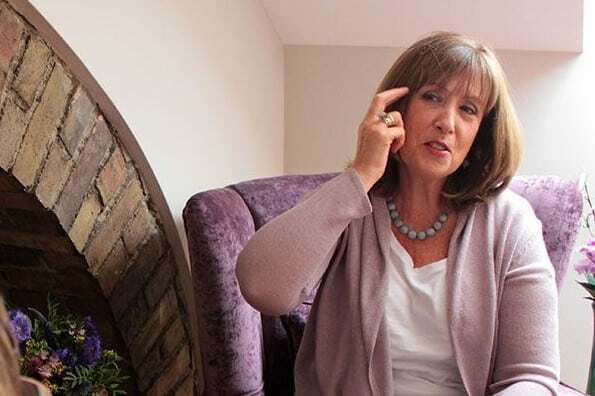 The balance outstanding is due on 25th April 2019 if you wish to avail of the early bird price.